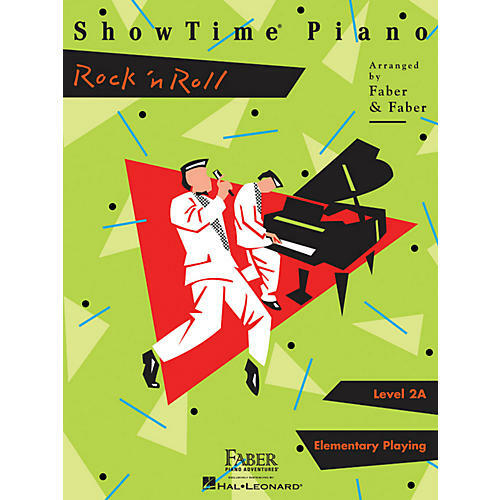 Loaded with soul and rock songs from the past 50 years, the ShowTime Piano Rock 'n Roll features lively pieces arranged specifically for the Level 2A student to enjoy. The variety of sounds and rhythms in this collection encourage elementary level students to have fun with rock! Songs include: A Groovy Kind of Love ¢ Twist and Shout ¢ Ain't No Mountain High Enough ¢ At the Hop ¢ Yakety Yak ¢ and more.